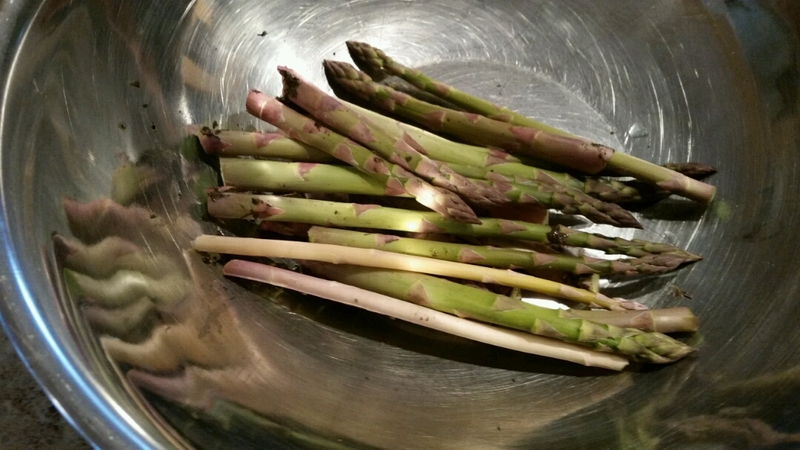 Our asparagus is just starting here. Stockton is the asparagus capital of the country. When it's in season, everyone serves it in just about every way possible. Your poor dog. Perhaps it was the severity of the storm that scared her. Do you get a lot of thunderstorms?